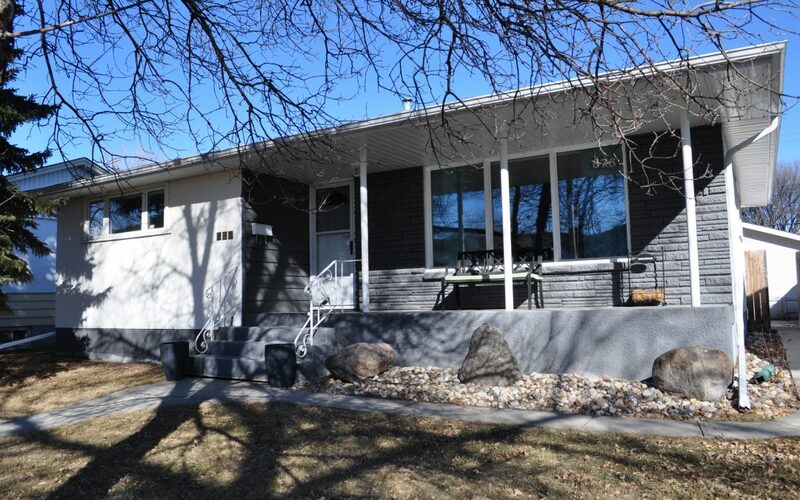 Come see this beautiful bungalow in South River Heights. Well designed with 3 bedrooms and 2 full bathrooms. Nicely updated with hardwood floors, Polar windows, newer roof, exterior paint, soffits and much more. Fully finished basement with games area and large recroom. Back yard is huge and fully fenced with patio off the back door and an oversized insulated double car garage. There’s a quaint park 1/2 block away with walking paths, tennis courts, play structures and a soccer field at the west end of Mathers Ave. A great location for raising your family or walking the dog. A complete home.